Following double blind peer review by the members of the International Programme Committee, accepted papers will be delivered at the conference as 20 minute oral presentations, and poster participants will be invited to participate in a ‘Poster madness’ session (one of the highlights of EBLIP9). After the conference, presenters will be encouraged to submit their papers to practitioner-focussed open access journals, and to contribute to a special feature in the EBLIP Journal. See, for example, the feature from EBLIP9 in 2017. Follow EBLIP10 on Twitter, hashtag #EBLIP10. 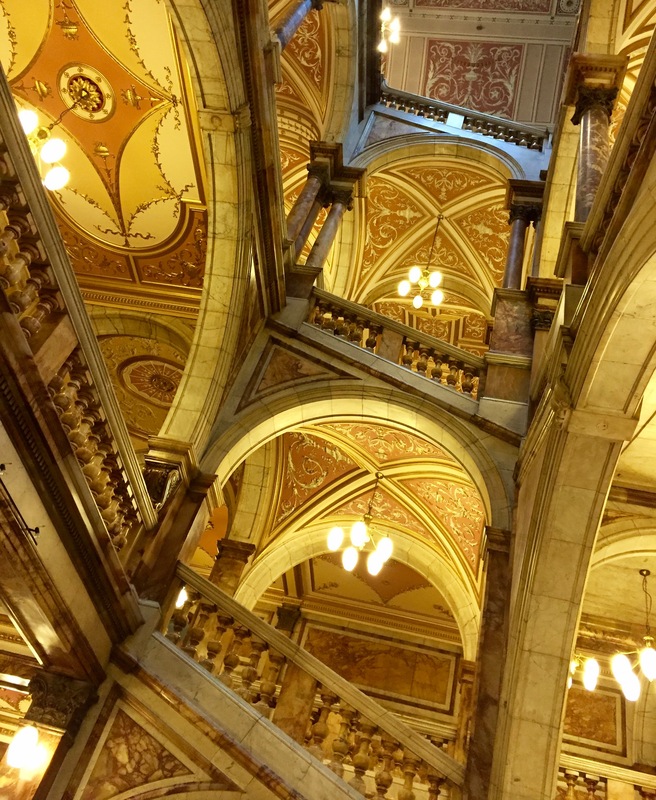 This entry was posted in Events and tagged #eblip10, #EBLIP9, @confeblip, Òran Mór, call for papers, cfp, David Stewart, Donna Scheeder, EBLIP, EBLIP Journal, Frankie Wilson, Glasgow, Glasgow City Chambers, Glengoyne Distillery by Hazel Hall. Bookmark the permalink.